I don't write more books for them. 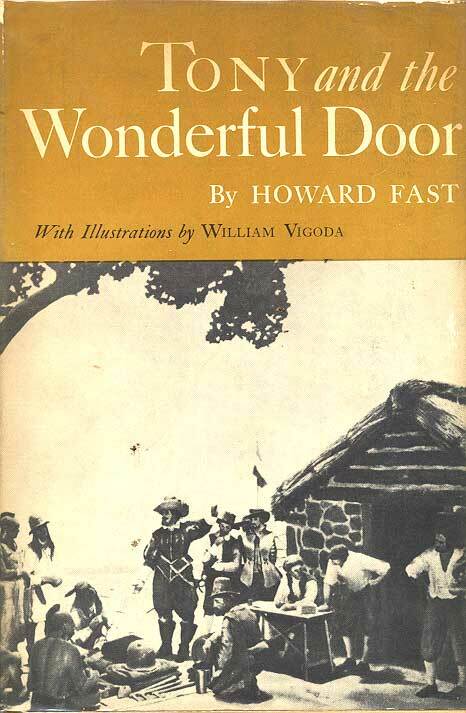 Eve Tal's paper, "Tony and the Wonderful Door: A Forgotten Classic of American Children's Fantasy, published in "The Lion and the Unicorn", Volume 27, Number 1, January 2003, can be read here in PDF format. 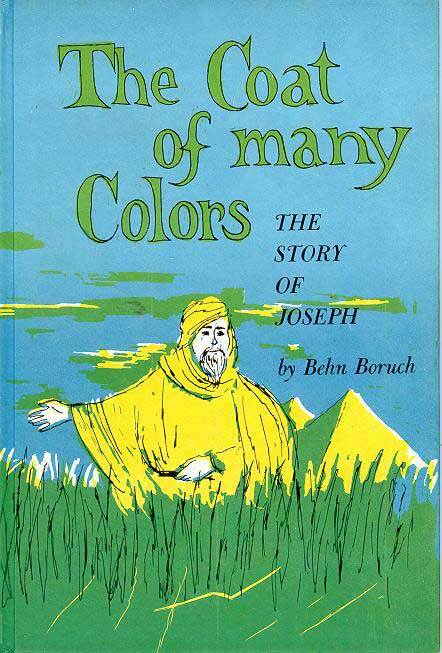 In 1997 I learned from the Hebrew Publishing Company that they had published three books by Howard Fast "under his Hebrew name", Behn Boruch. 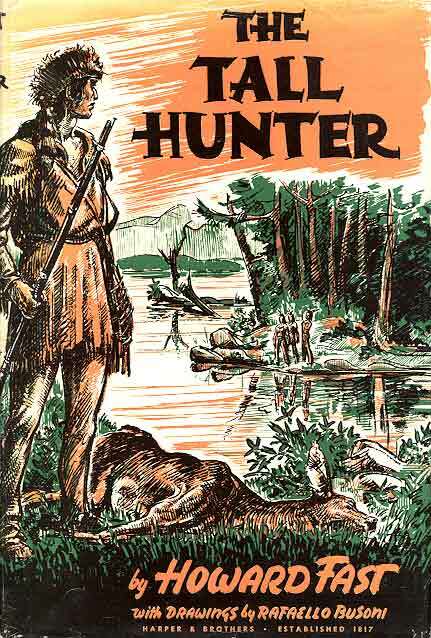 I sought confirmation from the author. We have all heard of Abraham. That was his whole name — Abraham — for in his time people did not have two names as we have today. This is his story. We have no pictures of him, but we like to imagine Abraham as a tall, handsome man. He wore a beard as did all men of that day. And he wore the long robe of a desert chieftain to protect him from the sun. 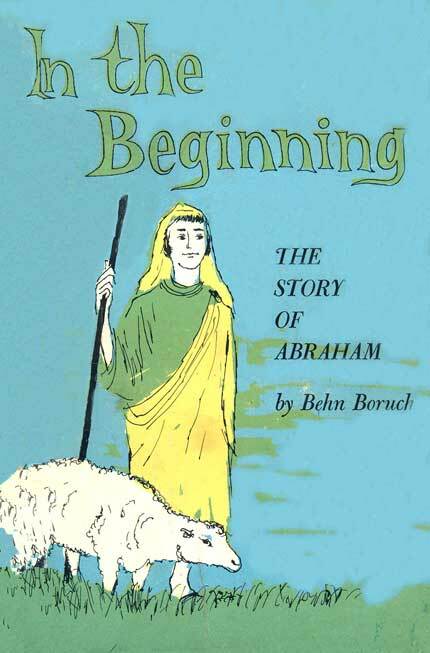 Abraham was born in the city of Ur, in the Land of Chaldea. With his father and the other members of the family, he left the city to become a wanderer in the desert. Chaldea, where the city of Ur was, today is called Iraq. And the Land of Canaan, where Abraham finally brought his family, today is called Israel. 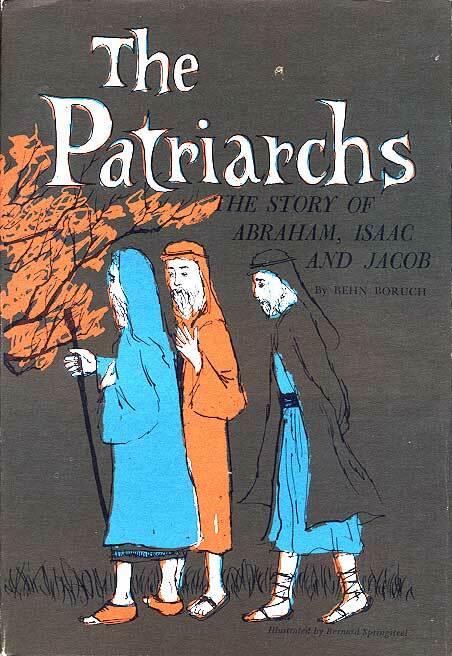 Abraham, Isaac and Jacob: these we always remember as the three fathers of the Jews — the patriarchs. Isaac was the son of Abraham, and Jacob the son of Isaac. Jacob had another name: Israel. That is why the Jewish people are sometimes called "The Children of Israel." 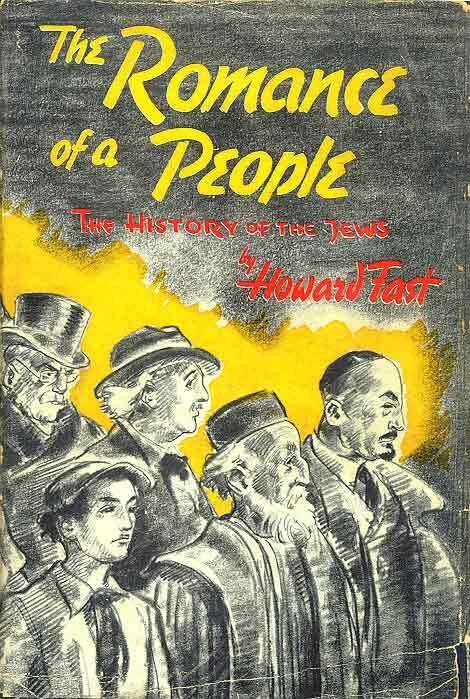 All the Jews remember Jacob as their ancestor.